But if you’re a fan of your good-old heating pad or hot water bottle, you have to admit that it has a number of shortcomings, the most glaring one being that it only stays hot for a few minutes. Hot water bottles inevitably turn cold, and even if you keep your typical heating pad on for 30 minutes or more, the minute you turn it off, your skin turns cold and the pain slowly (or not so slowly) returns. This is because the heating is only skin deep, so while it certainly feels nice while it lasts, the real therapeutic effects are fleeting. 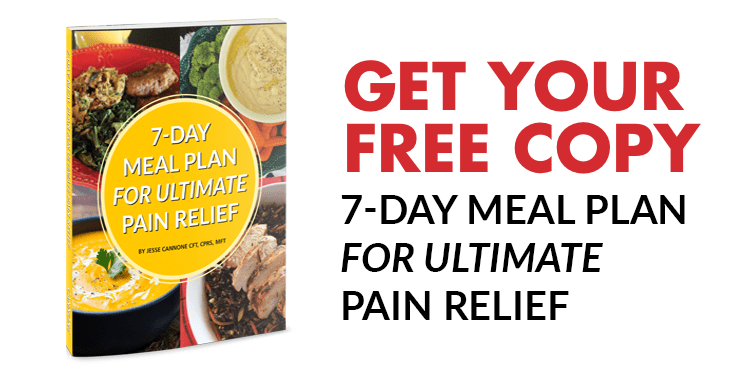 So while heat is truly one of the best pain-relief options out there, only certain types of heat will give you the significant, lasting relief you’re after. You Know How Good it Feels When You Lie in the Sun? This is because of a specific wavelength of light known as far-infrared rays (FIR). Unlike ultraviolet rays that are associated with sunburn and skin cancer, FIR is safe and will not burn your skin. What it will do is penetrate deep into your body, and while you cannot see FIR with your naked eye, you can feel it as a source of heat. Many living creatures appreciate the heating effects of far-infrared rays. If you have pets, you know your dog or cat will seek out virtually any sliver of sunlight to lounge in … simply because it feels so intrinsically good. But there’s more to it than that. Along with acting on your tissues thermally, infrared light may have photo-chemical effects, which means photons (light waves) interact directly with individual molecules to induce chemical changes. [ii] One of its primary uses is for treatment of muscle aches and pains, because the heat is capable of penetrating down two to three inches (compared to just 2-3 mm for regular heating pads). Far-infrared rays lead to vibration effects at the molecular level, which improves transportation of oxygen and nutrients, ultimately helping to support regeneration and healing. [iii] This is different than the type of heat given off by ordinary heating pads, which only penetrate your skin, not the deep layers of tissues underneath, where pain resides. The thermal effect of deep heat on your tissues causes blood vessels in capillaries to dilate, which improves blood circulation and promotes pain-relief healing and wellness. If you’re looking for lasting relief, what should you look for in a back pain heating pad — and what should you avoid? 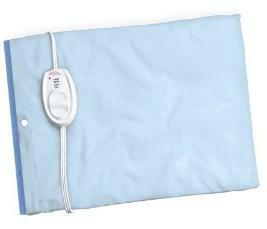 Cheap, low-quality: When you buy a low-quality heating pad, you get what you pay for; they only work only half of the time, have multiple “hot spots” that burn your skin and, worst of all, only warm the very surface of your skin. As soon as you turn the heating pad off, your pain returns. Many low-quality pads are also a very serious FIRE risk due to manufacturing errors that cause shorting within the wires. Conventional heat: Again, the conventional heat given off by most heating pads will only warm the surface of your skin, offering only minimal, short-lived relief. No heat settings: If your heating pad is not adjustable, the heat can get so hot it scalds your skin, or be too cool to provide any benefits. EMFs: Electric heating pads give off electromagnetic fields (EMFs), which may interfere with body functions and, research suggests, may be linked to cancer and a weakened immune system. 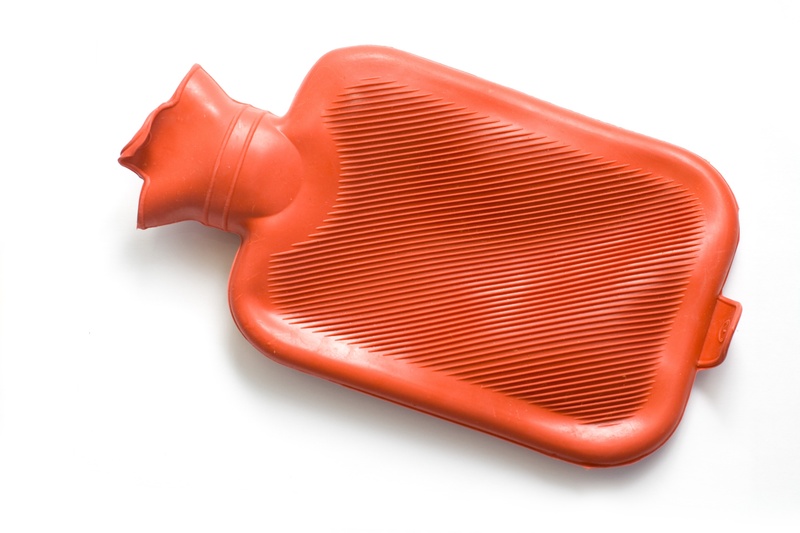 Stiff, Rigid Construction: Many cheap heating pads are made of stiff material that makes it nearly impossible to mold it around the areas where you need relief most. Manual Shut-off: Heating pads are a surprisingly common source of house fires, often because people fall asleep while they’re on. This is particularly dangerous if your heating pad must be shut off manually. Far-Infrared Rays (FIR) for deep heat: FIR penetrates your skin as deep as 3 inches, compared to just 2-3mm of other pads. This is why FIR heat is so completely different from conventional heat. And why FIR’s energy is able to reach deep into your body, zero in on your pain, and speed natural healing. 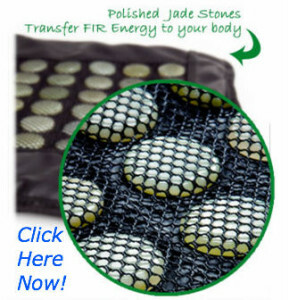 Natural Jade stones for maximum heat delivery: You need to pay attention to the warming device that delivers the FIR energy to your body. One of the best materials for this purpose are Jade stones, as when the jade is heated, it transports the far-infrared waves deep into your body to warm, soothe, cleanse and relieve your pain. The Chinese culture has revered Jade for centuries as a stone representing health, wealth and longevity.In eastern medicine Jade is believed to improve the lungs, heart, thymus, immunity, kidneys and blood detoxification. It strengthens the body’s filtration and cleansing systems and helps remove toxins. No EMFs: Unlike ordinary heating pads, the FIR heating pad from LosetheBackPain.com does not radiate any harmful EMFs. Adjustable heat settings: Automatic comfort control gives you adjustable heat settings for the exact comfort level you need, and will never overheat. Flexible, robust construction: The best far infrared heating pads are made from high-quality materials and built to last. The pad should be flexible, able to mold to every contour of your body so you can treat just about any area–ankle, leg, shoulder, arm, waist, knee, back, and more. Auto shut-off: This feature makes sure the pad turns off automatically, so there’s no worry about using it too long, falling asleep while in use, etc. Guaranteed quality. Only the best far infrared heating pads will stand behind their quality with a full one-year warranty on materials and workmanship. LosetheBackPain.com’s Far-Infrared Back Pain Heating Pad does all of the above and more… and it’s available in 3 different models tailored to your specific pain, including the ULTRA model, the ISO model, and the Sleeper model. But don’t take our word for it… Try it out for yourself today (use it for 30 days risk-free — if you’re not thrilled with it, you get your money back) and experience the soothing, healing relief of deep-penetrating far-infrared heat. If you are looking for help, our free back pain book will be a good starting point to assist you to understand more about the back and the treatment options to consider. Read more about it here. My daughter, age 20, had scoliosis when born and underwent 2 rod and 19 pediscrews at the age of 13. She was fine until she had a horrible car accident. Now her back hurts her, especially due to bad weather. She said heat and ice help. I need to know what I can buy her to alleviate the pain. What heating bad is good? To get the full benefit of this infrared heating pad does it have to be placed against the skin? I had surgery 4 years ago this April. I had 3 herniated discs, stenosis and had titanium rods and screws put in my lower back. I have been in chronic pain since the surgery, have returned to the surgeon who did this twice and they assure me he hardware is in place and they see nothing wrong. I saw a neurologist last summer for another round of MRI’s, X-rays and nerve test only to be told the same thing. The only thing they could offer was pain management. I finally went to a pain specialist and was given strong pain meds, that only caused way too many side effects. I have been on HNS for 2 months and am still waiting for some relief. Is it safe to use the far heating pad with this hardware in my back? Any suggestions? Cathy the issue is Implants may absorb infrared heat at different rates than the various bodily tissues, and there is a chance that metal implants can absorb far more heat than the surrounding tissues and cause burns; or the heat energy might be able to weaken, warp, distort, affect, damage and even destroy the implant. Since this has not been studied for the many different materials that are used for implants, we advise against using the heating pad unless approved and supervised by a competent physician. Warning: Even if you do get medical clearance from your physician to use the heating pad, these two guidelines must always be followed. Do not use directly over implanted silicon or silicon prostheses. I have two rods and 10 screws in my back due to a tractor accident. Been using a infrared heat pad every morning for 30-40 minutes. Can this damage the tissue around the metal in my back. I have a lot of chronic pain and this heat makes it feel good for a while. Does anyone have any info on using the infrared heat with the metal I have. Have a smaller narrow one of these and bought this one to use on our backs. Love them. The smaller one I have had over a year. The best feature is that the heating pad it completely covered. There is no way that the pad can come out of the cover and cause a burn. Our regular heating pad was trashed for just this happening. My husband got a bad burn. This is the only kind I will buy now. 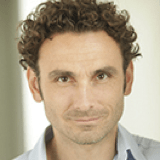 I have several of the Pure products and so far, I have been pleased with all of them.